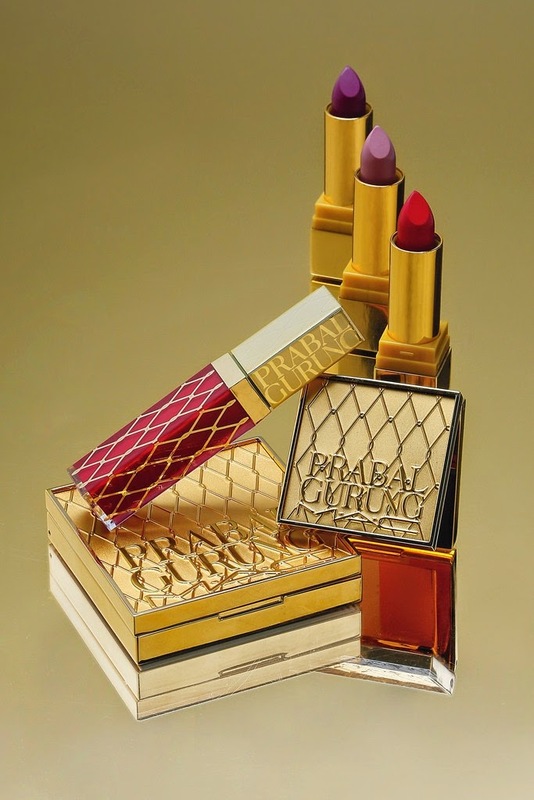 Prabal Gurung enters the world of cosmetics with an upcoming collection launching in partnership with MAC. The line will include lipstick, lip glasses, eyeshadow duo, eye pencils, bronzing powder, cream color and a buffer brush, with price points between $20 and $70. The packaging was as important to the designer as the products themselves: “I wanted the packaging to be beautiful — so beautiful that when a woman takes it out of her purse, it becomes a topic of conversation. I design [apparel] at a luxury price point, and I wanted to make sure that the product that I came out with — particularly as this is my first foray into beauty — was in sync with my brand,” Prabal Gurung said in a statement. “Creating this line has certainly been emotional for me. I think back to the beauty products on my mother’s vanity that I saw growing up and how much they resonated with me. It’s pretty incredible to be in a position to now be developing my own. This package holds a lot of emotions. I can't wait to give [the collection] to my mom." Gurung's mother fueled his love of beauty and fashion, and he has fond memories of watching her put on makeup when he was younger. Prabal Gurung x MAC Cosmetics colour collection will launch in late November.